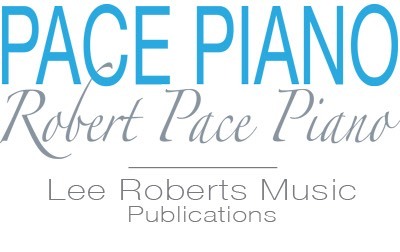 • Music for Piano introduces basic concepts through a carefully organized multi-key sequence of short, varied pieces. 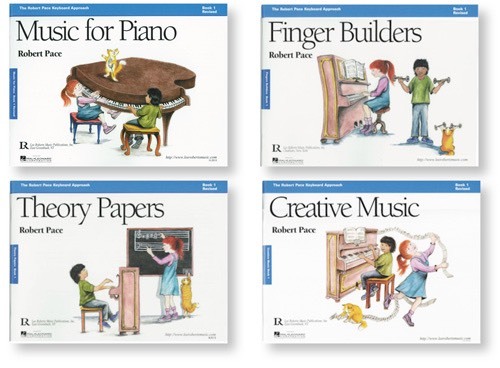 • Creative Music, Theory Papers, and Finger Builders apply, expand upon, and reinforce these concepts on their correlated pages. 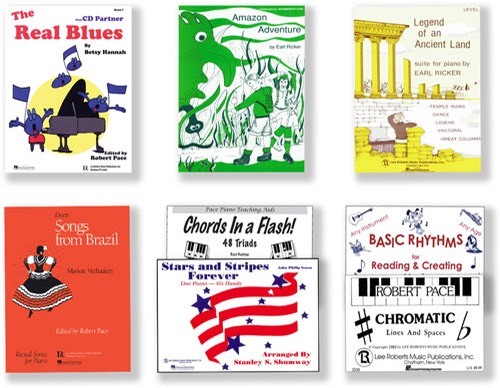 These Recital Series pieces work well with any teaching approach. Students who learn in group settings will benefit from collaborative learning: Each student practices one or more different selections. During weekly lessons, students then help one another learn and polish their respective pieces by offering constructive feedback under the guidance of their teacher. Among the benefits of this process is that students can acquaint themselves with a greater range of literature. See also: Flashcards & Teaching Aids.